As your company grows and customer preferences change, so does your company’s structure and open positions. Maybe your sales team is growing and you need to add a manager in between the team and the CEO. Or, as concerns over security escalate, you want a more specialized developer to focus on it. 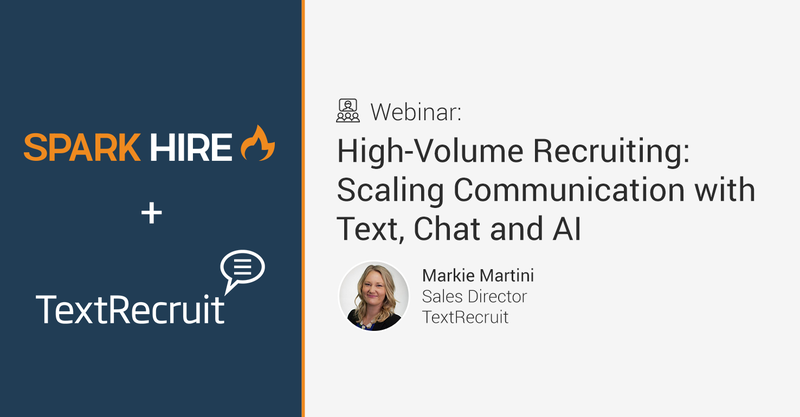 No matter how your company evolves, new roles mean new challenges in advertising, sourcing, interviewing, hiring, and onboarding employees. What makes a qualified candidate? Where will they fit into your organizational hierarchy? Who will train them? Now, you can have the answers! 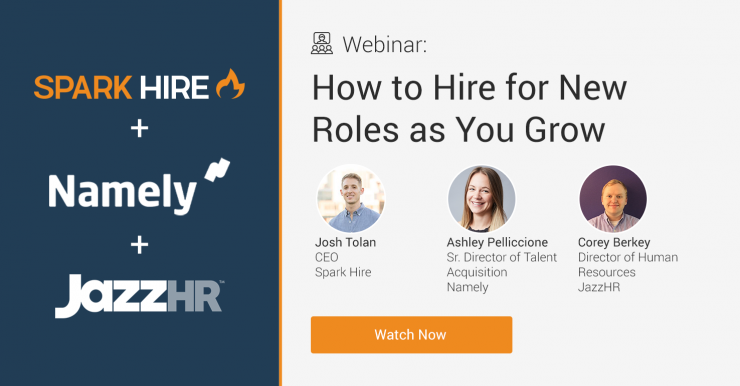 Spark Hire’s Growth Recruiting Webinar series brought together hiring experts from Spark Hire, Namely, and JazzHR, to discuss the best ways to source, interview, hire, and retain employees in new roles. Click here to get the webinar recording! The ideas, techniques, and approaches discussed apply to positions beyond those new to your company. 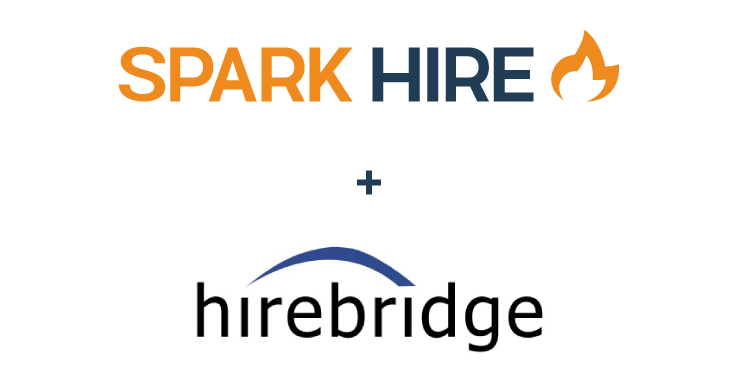 Hiring for a new role simply allows you the opportunity to take a critical eye to your open position advertising, interviewing, and onboarding processes. When nobody at your company can be considered an expert in a position’s responsibilities, how you measure candidates’ skills is crucial. Unlike established roles, you aren’t willing to train and hire workers not 100 percent qualified for the new position. You need someone to come in ready to hit the ground running and produce results. Once you bring employees into new roles, you can foster the goodwill created during your hiring process. Taking the time to understand the type of candidates fit for your organization and your open positions encourages new employees to stick with you and help your company grow. The hiring structure you established with scaling in mind can be repeated with more positions and further refined. New employees in new roles also expand the network of your organization and your talent pool. 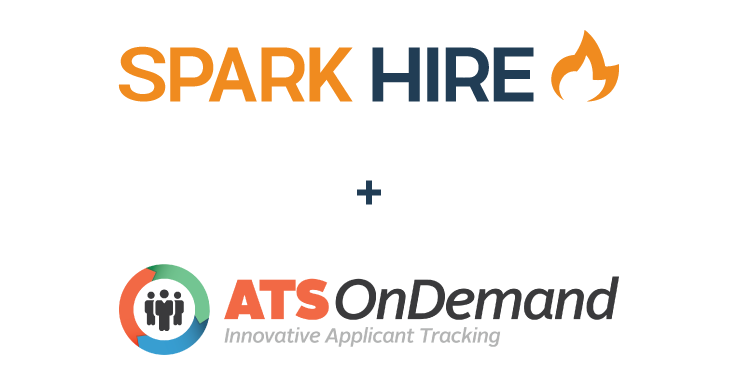 Watch Spark Hire, Namely, and JazzHR on this discussion-style panel webinar. 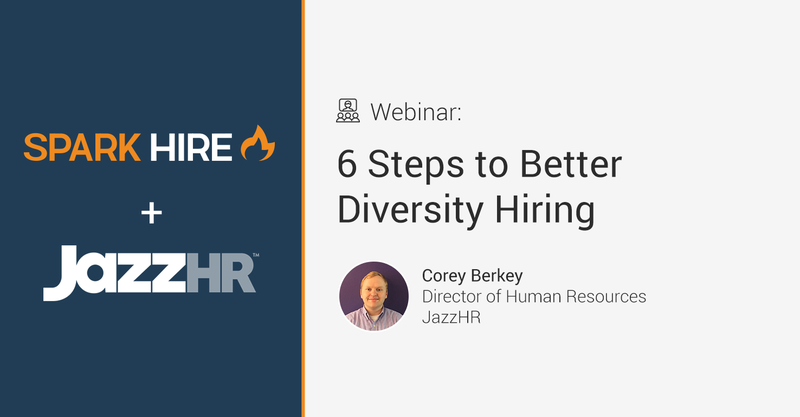 CEO of Spark Hire, Josh Tolan, Sr. Director of Talent Acquisition at Namely, Ashley Pelliccione, and Director of Human Resources at JazzHR, Corey Berkey engaged in a lively discussion on how to hire for new roles as you grow. 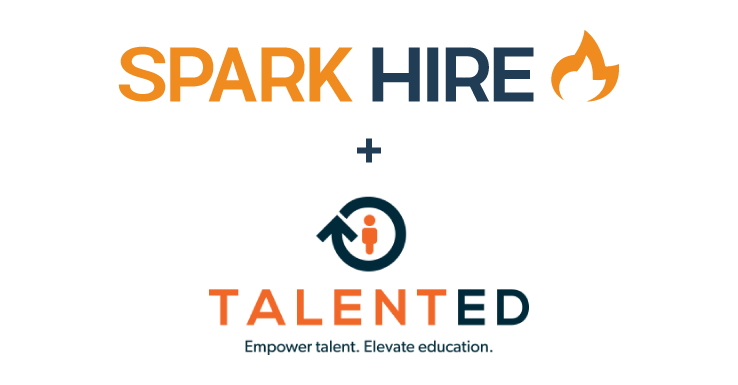 These hiring experts have built teams and processes to grow their organizations for years, and they want to help you do the same.